Peas are an annual green plant from the legume breed. They have a very high nutritive value and as a vegetable we consider it a grainy legume. Peas are rich with proteins, minerals and vitamins C, group B and carotene. They can be easily stored and frozen, and there are plenty of ways you can use them in dishes. It is important to include beans in your diet if you often feel tired because their nutrients foster energy within the body cell. Blanch the cleaned grains for a minute, dry them a little bit and store into bags. Completely young peas can be frozen while raw. Their lifetime is 12-18 months. It’s unnecessary to defreeze them prior to cooking. Fry onions in olive oil and add some garlic. Stir well. Add peas and a bouillon cube which you firstly melted in ½ half cup of water (you can substitute a bouillon cube with ½ half cup chicken stock). Cook for about 30 minutes, or until peas soften. Cool them and blend with a stick hand blender. Add milk, salt and pepper to taste, and sprinkle with parsley. Serve hot. To prepare this dish more quickly, use canned peas instead of raw ones. In this case the process of preparation is the same and the peas are cooked much quicker (for about 5-10 minutes). Wash the peas and put them into boiling water (you need just enough water to cover the peas) into which you have added ½ tsp salt. Boil for about 20 minutes, or until the peas soften. 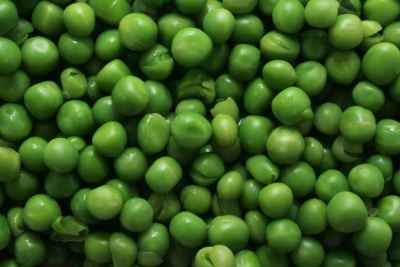 When the peas are soft, strain them to remove any shells (or you can use a blender to puree them). Add milk and olive oil, salt and pepper to taste and boil on a low heat, with constant stirring, until all the fluid vaporizes and you get a dense puree. In a preheated pan melt the butter and add onion and rice. Fry a couple of minutes, then pour in. When the rice is fried a little bit, pour in 4 cups of vegetable or chicken stock. Salt to taste and cook for 15 minutes in a covered pan. 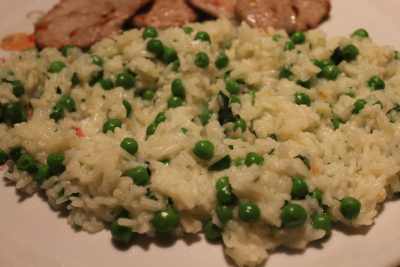 When rice is almost done, add young peas and cook for about 10 more minutes. When cooked, add parsley and grated cheese. Serve hot as a side dish to roasted meat. Clean the salad and tear it with your hands. Boil the peas briefly in salted boiling water (for about 5 minutes). Let it cool in cold water and dry it off. Crush feta cheese in a separate bowl – use a fork to get small grains of cheese. 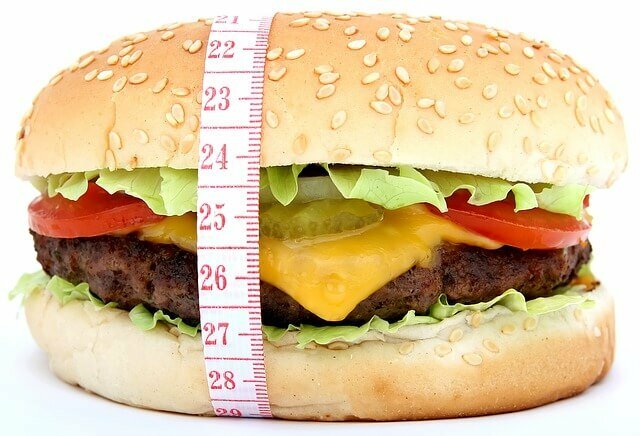 For dressing - mix oil, vinegar and lemon juice and add salt and pepper to taste. Finally, combine the lettuce, peas, onions, and feta cheese and add the dressing.